So finally, Facebook has quietly released their own re-marketing pixel. 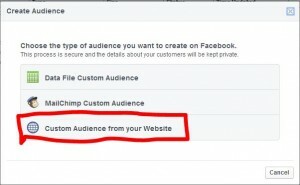 Let’s bring Facebook ads to another effective level. 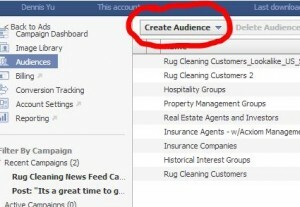 Here are initial steps to kick-off your re-marketing campaigns with Facebook. Then, Facebook will give you some new TOS to agree to. 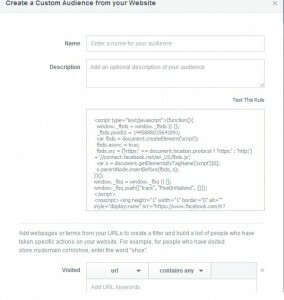 After that, simply paste the code for the pixel in the source code of your website just like how you set the Facebook conversion tracking standard. That’s all…. very easy and the result is promisingly huge. Let’s discover the target and exclude field and then let me know how big the list is to start firing the remarketing pixel.